John McCallum’s remarks were, simply put, a disgrace – one that smacks of political interference, politicization, and disinformation, write Shuvaloy Majumdar and Marcus Kolga. 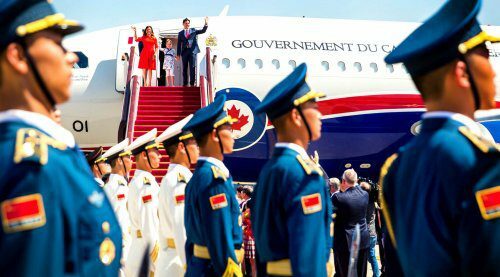 Canadians should be asking themselves whether John McCallum’s remarkable intervention in the extradition case of Huawei executive Meng Wanzhou was government policy, or whether the ambassador had taken it upon himself to offer an undignified and troubling defence of Ms. Meng – one more appropriate coming from China’s own ambassador than the official Canadian representative to China. It is simply stunning that a sitting ambassador would brazenly and publicly make the case for Meng’s appeal, or comment publicly at all on such judicial matters. McCallum has since unconvincingly claimed that he “misspoke.” But much harm has been done. 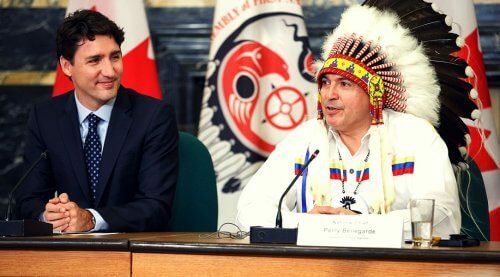 Prime Minister Trudeau has said only that McCallum would not be fired for his comments. But if he was not doing the government’s bidding, if he was indeed acting on his own, that would certainly be the appropriate response. The Trudeau government’s approach to China has seen some serious missteps. It has been criticized for what many see as a reckless fixation on closer economic ties with China, while neglecting democratic allies. But the government had seemed to be coming around. In the past year, the government blocked the purchase of Canadian construction giant Aecon by a Chinese state-owned enterprise. It has also accepted a clause in the new US-Mexico-Canada Agreement that puts limits on negotiating free trade agreements with non-market economies (read: China). Things came to ahead late last year, when Meng was arrested in Vancouver due to a U.S. extradition request on fraud charges relating to the violation of U.S. sanctions against Iran. 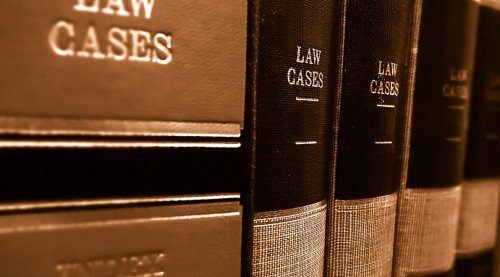 Yet, despite China’s bellicose response, Canada stayed firm in its commitment to the proper legal process. Until this week. There is much wrong with McCallum’s comments. To begin with, he seems to prioritize giving comfort to China over U.S. relations, and resorting to the government’s preferred political tactic of blaming U.S. President Donald Trump. McCallum misdirected his audience in Markham by making the issue about Trump’s own misguided attempt at politicizing the extradition early on, when Trump raised the possibility of using Meng as a bargaining chip in the U.S.-China trade dispute. The president’s remarks might become an issue during Meng’s extradition case. But that is something for our courts to decide. By offering his views on such legal matters, the ambassador – and by extension this government – appears to be politicizing Meng’s arrest itself, and even interfering in the case. Then there’s the ambassador’s comments on the Iran sanctions. By saying that we did not sign onto these sanctions, McCallum once again misdirects his audience by hinting that these are sanctions imposed after the U.S. withdrawal from the 2015 Iran nuclear deal. In so doing, the ambassador seems to be again pointing a finger at Trump. But this assertion is completely wrong. The U.S. reportedly wants to extradite Meng not because of her involvement in the violation of current U.S. sanctions to Iran, but for violations of Obama-era sanctions between 2009 and 2014. And Canada (like most of the world) was part of this UN-mandated sanctions regime. More to the point, Meng has been charged with multiple accounts of fraud for violating such sanctions, and we do have “equivalent” offences in Canada, which opens her up to possible extradition to the U.S.
John McCallum’s remarks were, simply put, a disgrace – one that smacks of political interference, politicization, and disinformation. The ambassador has long been known as a China-friendly figure, having reportedly racked up $73,300 in foreign trips from pro-Beijing groups from 2008-2015. Yet his vocal defence of Meng, at a time when Canadians are being illegally detained and reportedly abused in Chinese jails, goes beyond simply being pro-Beijing; it is, in a word, un-Canadian. 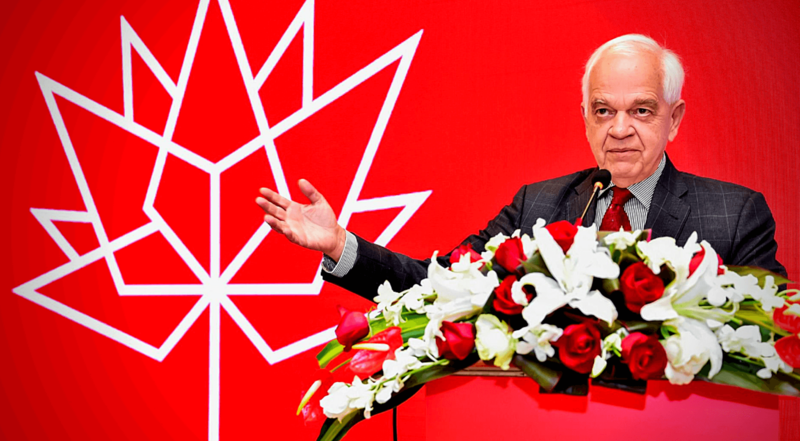 By placing blame on Trump, McCallum only seems to be serving China’s interests – by creating more discord among democratic, rule of law countries. It certainly doesn’t serve the detained Canadians. And it doesn’t serve the broader interests for Canada to establish a rules-based order. Beijing’s recent actions have revealed what the Chinese state is, and the risks it poses to Canada, to Canadians, to our economic interests, and to the international order. Ottawa had finally seemed to understand this reality. Yet McCallum’s comments represent a return to fawning attempts at engagement with China at any cost. So, was McCallum freelancing? 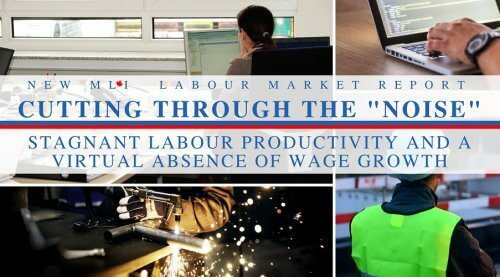 The clear divergence between the messages from the Trudeau government and its appointed ambassador to China demands an equally clear response. By failing to replace McCallum, the government is also implicitly signalling that he was speaking on its behalf. That is completely unacceptable. 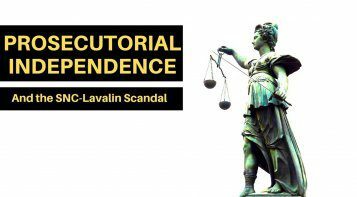 To show that the government speaks with one voice on this critical issue, Prime Minister Trudeau must remove McCallum, or come clean. Shuvaloy Majumdar is a Munk Senior Fellow with the Macdonald-Laurier Institute. 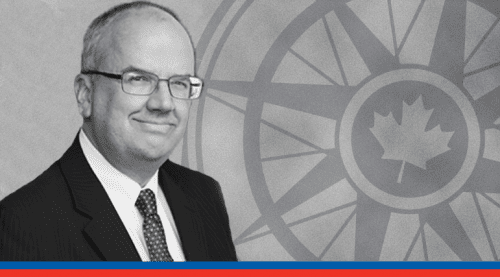 Marcus Kolga is a writer, filmmaker, human-rights activist, and a senior fellow at the Macdonald-Laurier Institute.